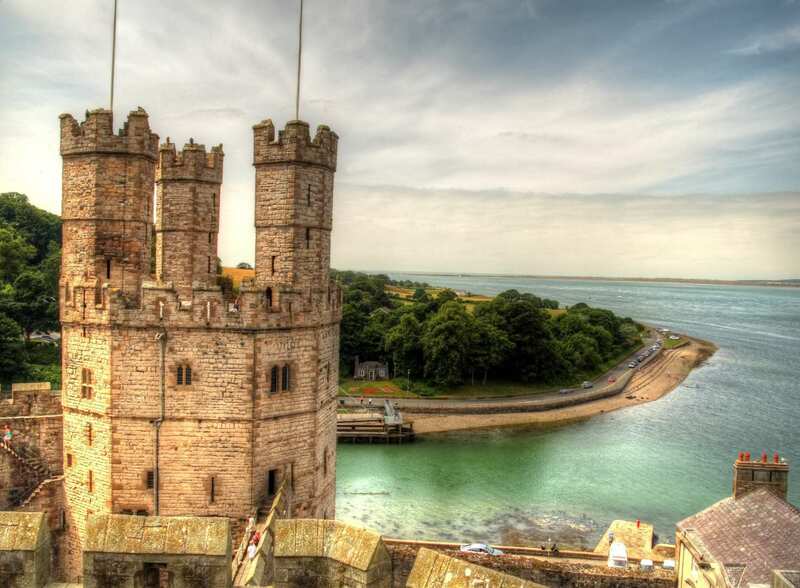 Follow the Wales Coast Path from Chester to Bangor on a 2-8 day walk through seaside towns and dunes, with maps, cosy accommodation and daily luggage transfers. 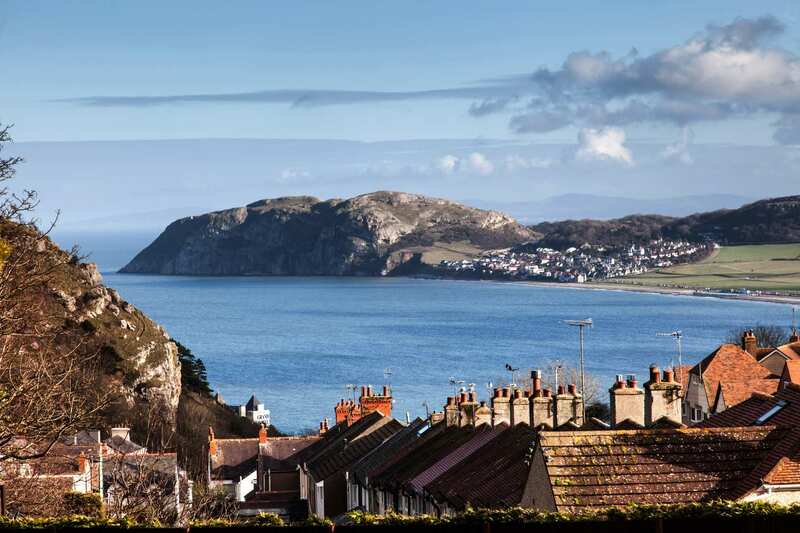 It's a gentle walk with an optional climb out of Conwy to take in wide-reaching views along the coastal landscapes you're passing through. 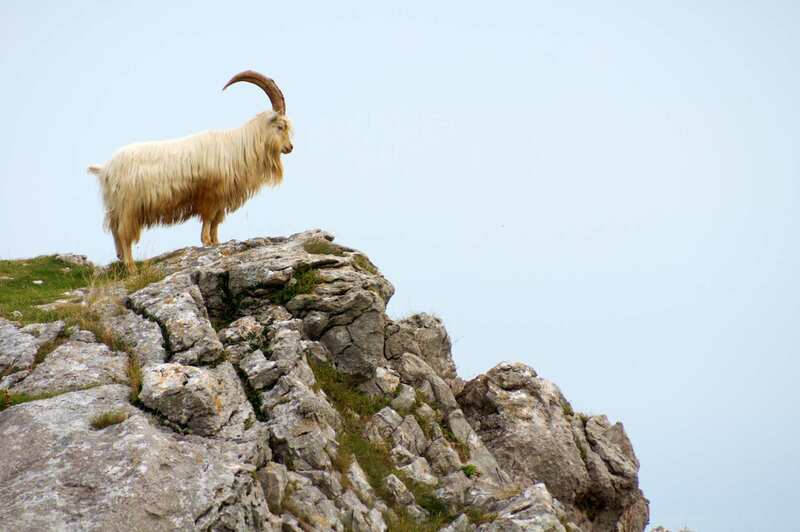 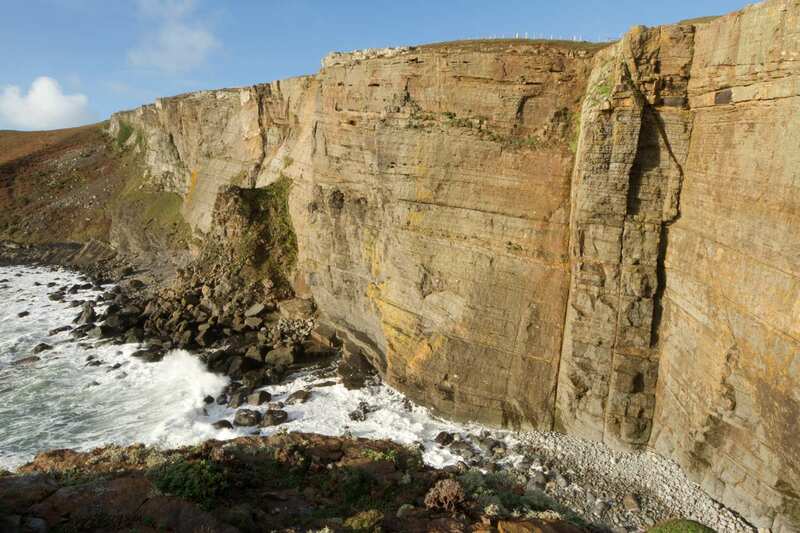 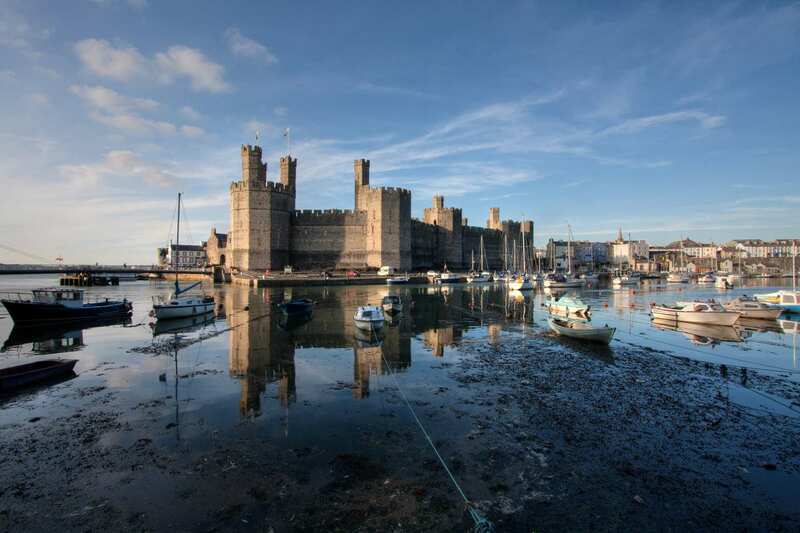 A self-guided walking holiday along the beautiful Wales Coast Path, from Chester to Bangor. 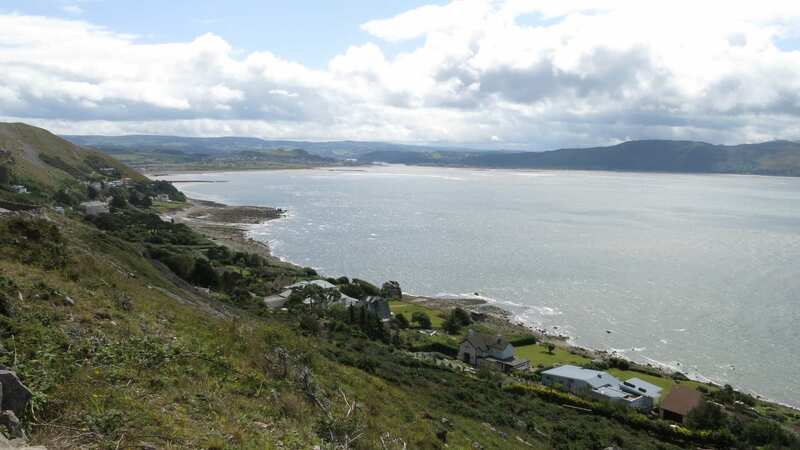 The North Wales Coast Path forms the first stage of the Wales Coast Path, the longest continual coastal path around an entire country. 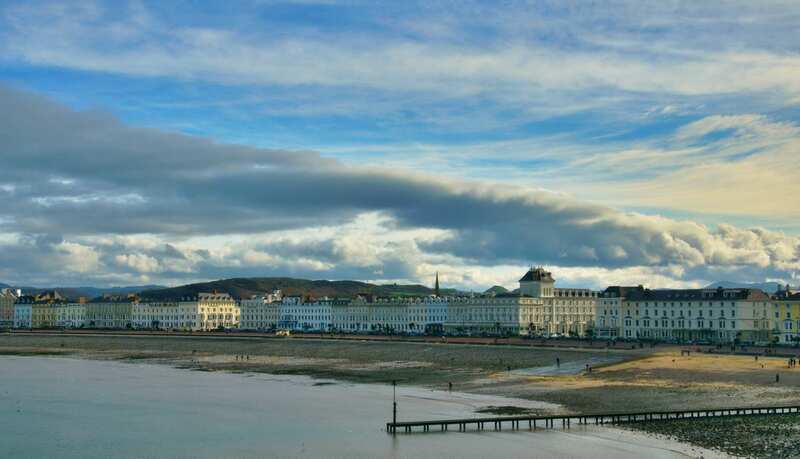 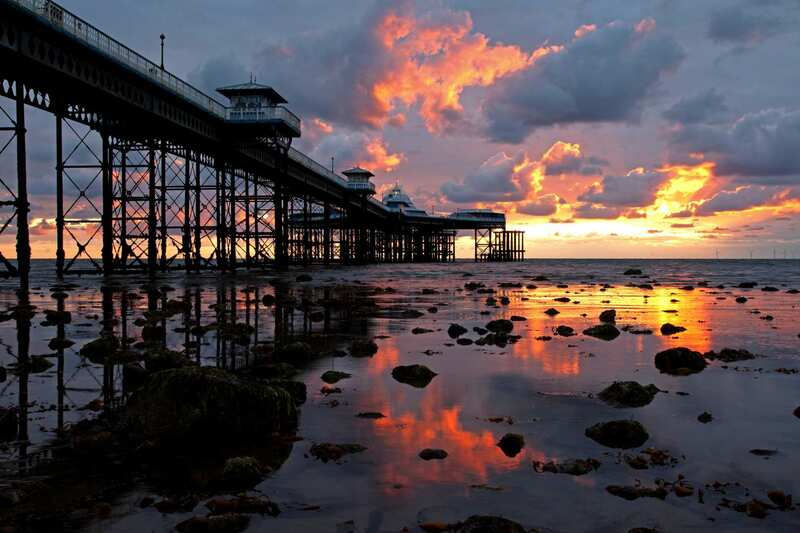 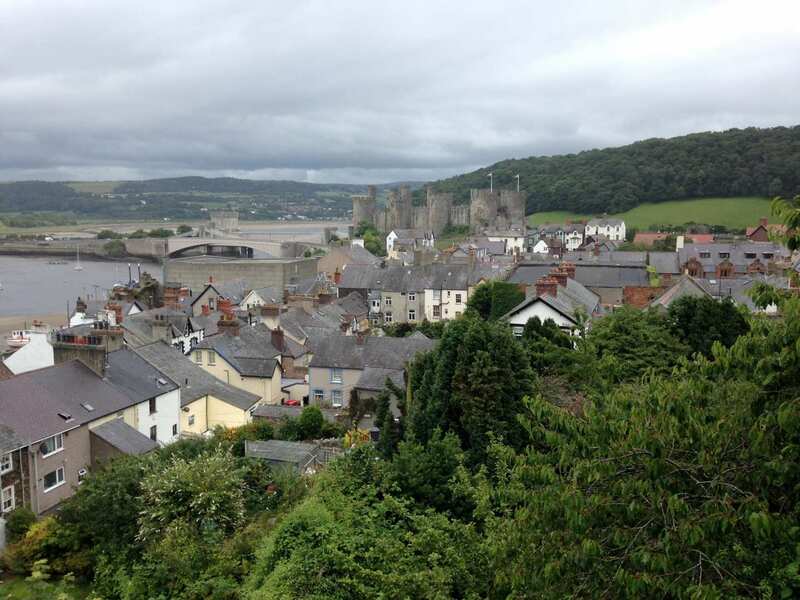 From the border of Wales at Chester to Bangor at the start of the Menai Strait, the trail visits seaside towns, sandy beaches with world-famous dunes, and coastal landscapes where wildlife thrives. 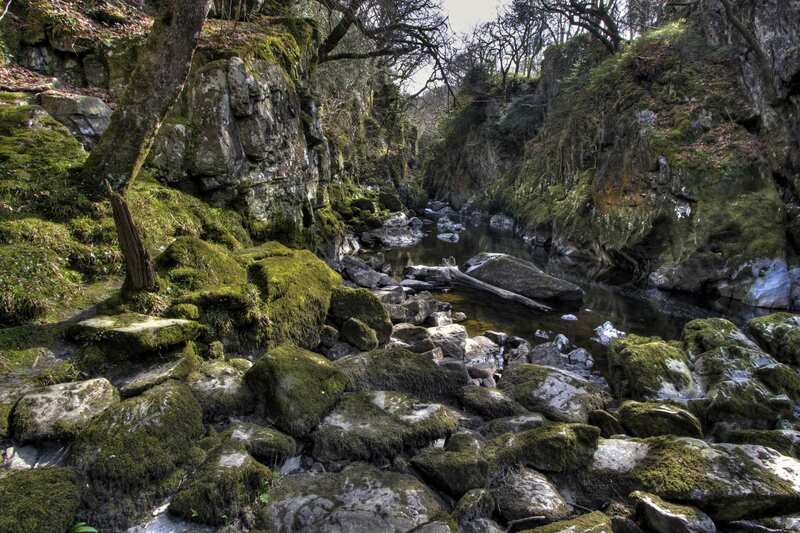 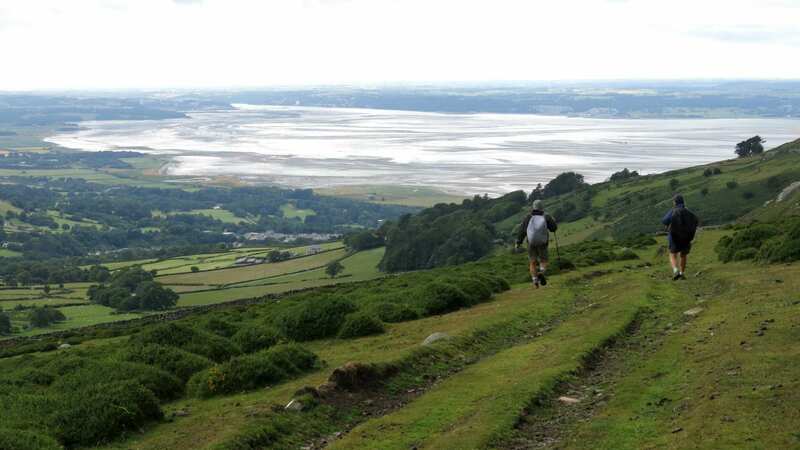 The trail is an approachable one, with an optional inland alternative out of Conwy that clambers to the highest point on the Wales Coast Path, passing Fairy Glen and the Meini Hirion Bronze Age stone circle on the way, before converging with the low-level route at Llanfairfechan.